A retired consultant, researcher and librarian, Caroline identified a community need and took action by founding Literacy Link Leamos. A non-profit providing free literacy services to Grant County residents since 2000. Caroline tutors ESL, GED, provides computer instruction and administers the Let’s Read! book give-away project that has raised for and given 155,000 new books to children. A woman of many talents, she has played in community orchestra, concert band and has sung in a chorus. Her involvement in her community has included serving on community boards, as a member participant of the Grant County Search and Rescue, and presenting workshops for careers in aviation. Her commitment to volunteerism has afforded her the opportunity to deliver library books to the homebound, provide Meals on Wheels, drive the Senior Shuttle, and assist elementary school classrooms and Youth Theater. Jo has educated University students in United States History for 50 years. 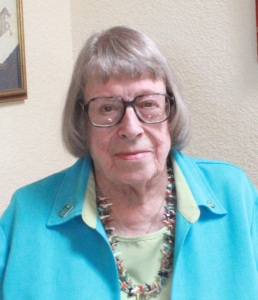 She served as a Fulbright Scholar at Kabul University in Afghanistan in 1997 and is an Honorary Life Member of the Western History Association and in the Doña Ana County Historical Society Hall of Fame. She is a Lifetime Member of Girl Scouts and is very active in her community. Her involvement includes work with the Crohn’s and Colitis Foundation of Las Cruces and the Friends of the NM Farm & Ranch Museum in Las Cruces, NM. As the Director of the Women’s Intercultural Center in Anthony, NM, Mary has increased the participant base from 700 to over 3,400, and has strategically positioned the center for long term sustainability. Under her leadership the center has received annual local and national recognition for work in educating, empowering and engaging women. Her leadership skills have been instrumental in expanding and enhancing business in many facets of her career. She has received numerous awards and accolades, including the 2013 Luminaria Award from the NM Community Foundation, the Molina Healthcare Community Champions Award and The Poise Rising Star Award from Women’s Day Magazine. NMSU Crimson Scholar, Dawn joined Community Action Agency of Southern New Mexico in 2011 as the Chief Executive Officer delivering high-impact programs that build self-reliance and lift people out of poverty. Under Dawn’s leadership, CAASNM was designated by the Corporation for Enterprise Development as a Lead Local Organization for the Assets and Opportunity Network. Additionally, she has served on several community based boards and has been involved with Coats for Kids, the Rivers Academy and the Children’s Reading Foundation. Painter and artist, Rosemary has been a Studio and exhibiting artist locally and regionally since 1977. Her work can be seen at Cutter Gallery, where she has had 9 solo exhibitions to date. Her work is in several private and public collections, such as the Museum of Fine Art, Las Cruces, NM; University Art Gallery, NMSU, and J. Paul and Mary Taylor Collection. Rosemary has created and directed art programs for children K-12 and has been a Museum Educator, Assistant Curator and Interim Director. 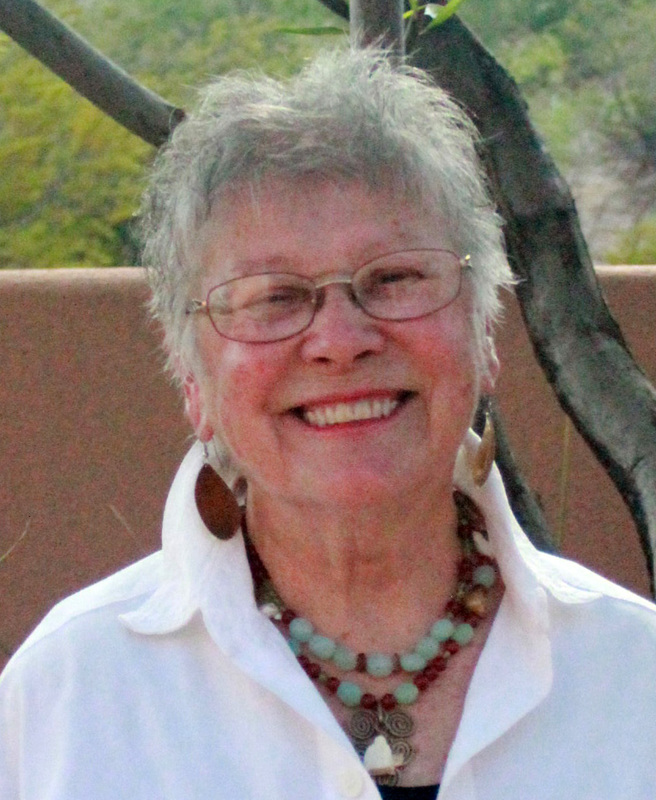 Her community involvement includes the Art Acquisitions Committee for the Healthcare Foundation of Southern NM, College Storytellers League, and Women’s Caucus for the Arts. She has been honored with the 30th Chamizal Festival Solo Artist Exhibition and poster design and the Doña Ana Arts Council Papen Family Award. 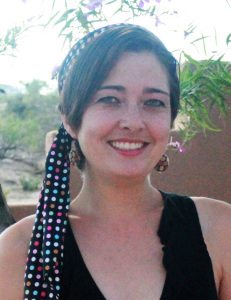 A College Assistant Professor of Theatre at New Mexico State University Department of Theatre Arts since 2013, Megan has received the Outstanding Board Member Award three years running of the American Southwest Theatre Company. She was the Theatre and Dance Educator at Las Cruces’ newest high school -Centennial High. Megan has been a Director / Performer and/or Producer of an average of 8 productions a year in the theatre community of Las Cruces since 1998. She was a Guest Director for “Schoolhouse Rock” at A Children’s Theatre of the Mesilla Valley 2009 and an AmeriCorps – Teaching Artist at Court Youth Center / Alma d’arte Charter High School. Jennifer has directed environmental education programs, reported impacts of illegal immigration on border ecosystems to the president and served as NM Game and Fish Commissioner, appointed by Governor Bill Richardson for the SW quadrant of New Mexico. Currently she is an Environmental Planner for the U.S. Department of Interior, Bureau of Land Management. 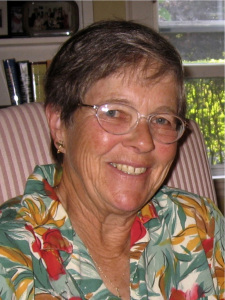 She has been involved with the World Wildlife Fund Chihuahuan Desert Program and the UN Convention on Desertification. 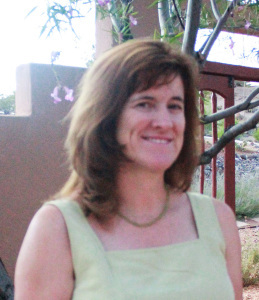 She was a member of the EPA Good Neighbor Board serving the Mexico / Texas border and is currently the Program Chair of the Mesilla Valley Audubon Society, the President to the Tombaugh Elementary After School Program, and secretary for the Wild Chile BMX track. A retired educator, Linda is involved in inspiring and engaging volunteers on this side of the border to contribute their time, talent and treasure to the Our Treasures School in Palomas, MX, a school that provides education for disabled children, including physical therapy and speech therapy. 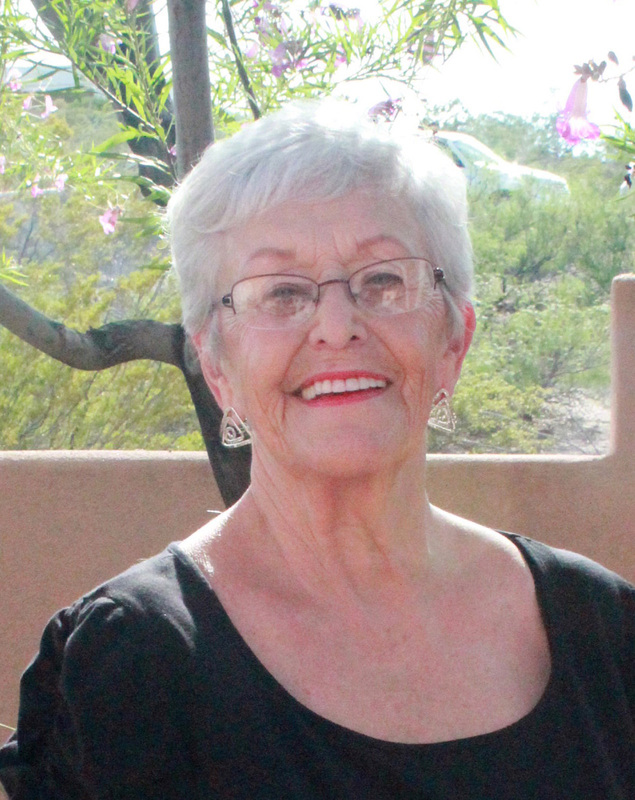 Linda also began the local ALS support group nine years ago and at the request of the ALS Association of New Mexico, Linda started and is the Chair of a partner group, the Southwest Mountain Movers. Her inspiration has helped the group raise over $50,000 for ALS research over the last six years. Linda is on the Board of Directors for the Tutti Bambini Foundation, volunteers with the local library to deliver books to the homebound and serves on the PEO Scholarship Committee. Nema is the Pastor at El Calvario United Methodist Church. 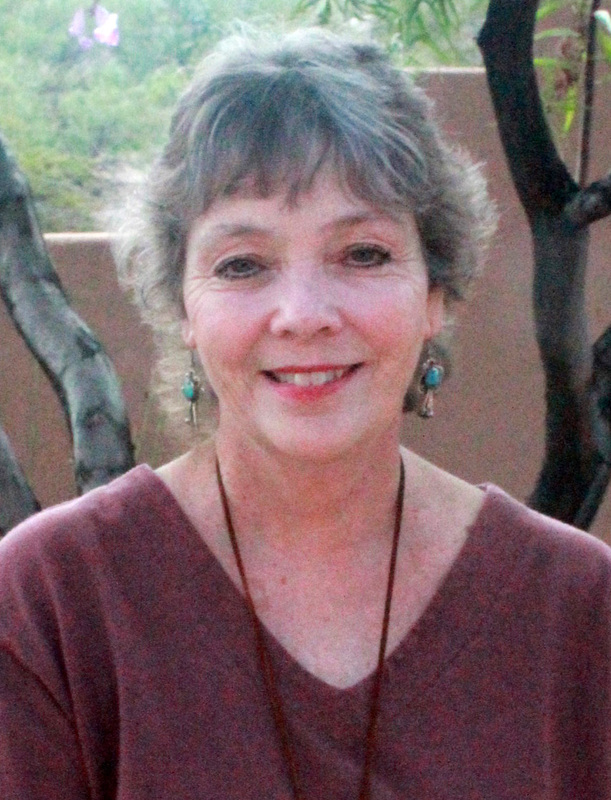 Her educational background from McMurry University, Eastern New Mexico University and the Claremont School of Theology along with her career as a Public Middle School Teacher for 12 years paved the way for her to become the founding director of Rivers Academy, an accredited private alternative school in Las Cruces, NM. Her achievements in private education have earned her Outstanding Educator in 2003 from the Optimist. An Achievement in Private Education from Educate NM. Outstanding achievement from the Governor’s Commission on Women and an Educational Excellence Award from RASEM at NMSU College of Engineering. 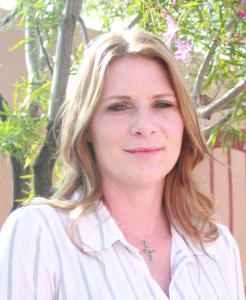 Her community involvement includes ministry at United Methodist Church, Volunteer Chaplain at the Doña Ana County Juvenile Detention Center and involvement at the Namaste School for teen mothers. 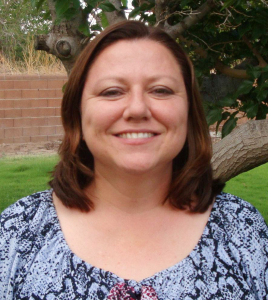 Michel is currently a technical writer and editor for the Center for Countermeasures, WSMR, NM. 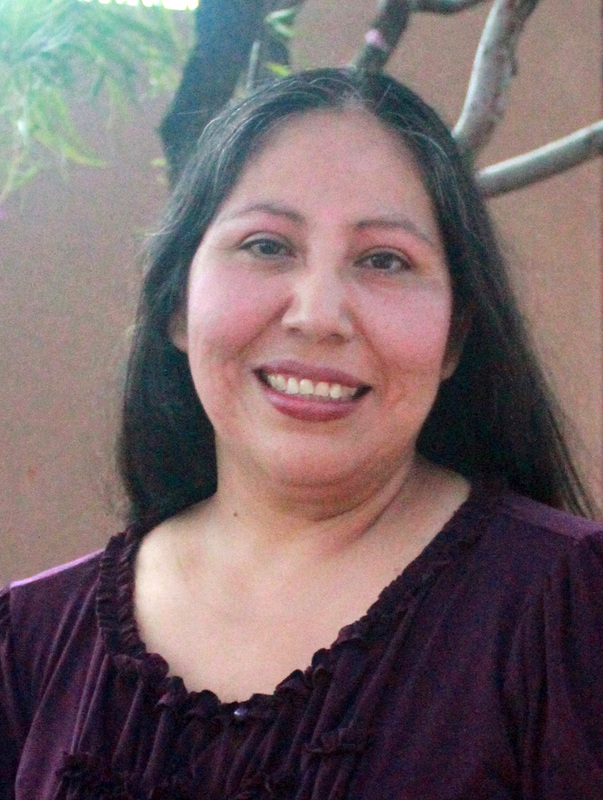 She is a UTEP graduate with an undergraduate degree in English and a Master of Fine Arts in Creative Writing. With a passion for advocating for others, Michel is founder and director of the Action Programs for Animals, a non-profit animal welfare charity established in 2009 which helps animals find forever homes. She is working to help Doña Ana County reach a no kill goal and eliminate the unnecessary killing of companion animals in municipal shelters. Under Michel’s leadership, the Action Programs for Animals Furrever Home Adoption & Education Center has connected people with positive alternatives and saved 1150 furry friends since 2012. In 2013 she was awarded the Red Cross Hero Award in Las Cruces.